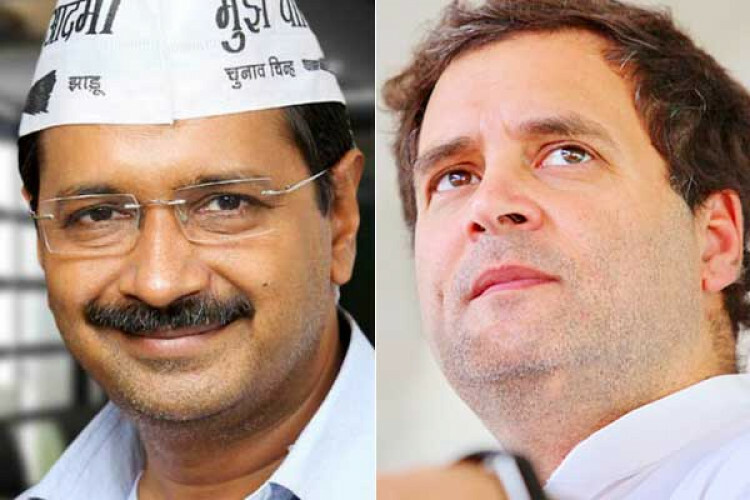 All the efforts by Aam Aadmi Party have come to an end after Congress president Rahul Gandhi refused to have an alliance with them in Delhi for the upcoming Lok Sabha elections. The AAP chief, Arvind Kejriwal was at the airport when he told media that during his recent meeting, Rahul refused to join hands in Delhi. Kejriwal was trying hard to have an alliance with Cong to keep BJP away from the national capital.